MiHIN tracks 275,000+ providers for safer and more coordinated patient care. Salesforce helps Lilly make patient support personal with Service Cloud. A custom tool — built on Salesforce Platform — creates unique identities to track complex relationships among healthcare providers, and stores their electronic delivery addresses so electronic health information can be transmitted securely. The ability to share information throughout a care team will reduce redundant care (such as repeat tests), make it easier to assign and handle referrals, and improve overall care. 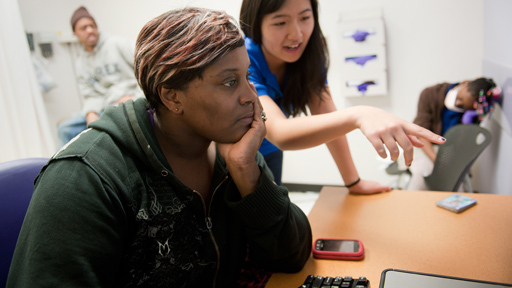 “Providers in a patient’s care team need to be notified when the patient receives treatment. The Health Provider Directory built on Salesforce Platform will help providers work better together.” It is essential that any shared data is routed properly, to only the right organizations and the right people within organizations. Controls within Salesforce ensure that privacy is maintained and information sharing meets compliance regulations. Health Leads is transforming healthcare with Salesforce. Health Leads is leading the way to a new model for healthcare with Community Cloud. 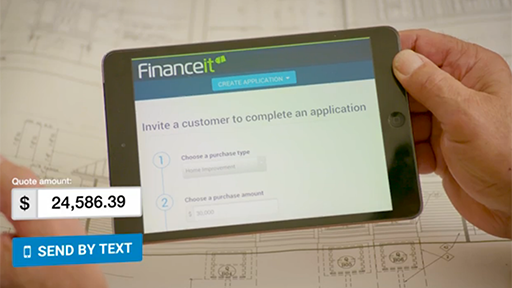 Financeit builds stronger partner community with Salesforce. 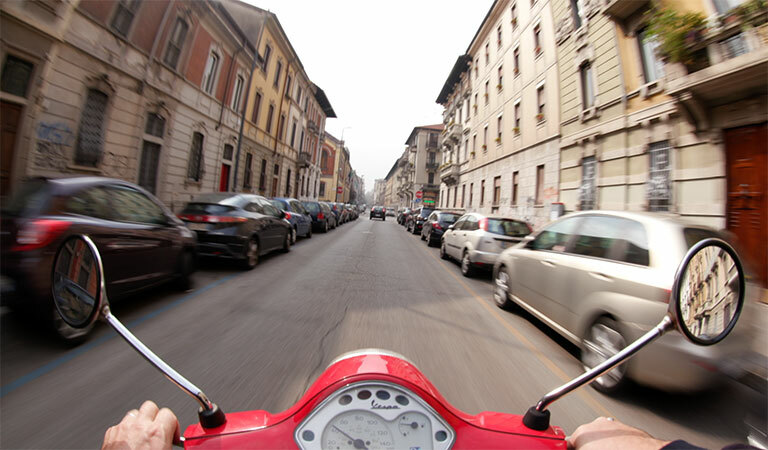 Salesforce helps Financeit make decisions based on data, rather than opinion.